Hillary is the Director of Prevention Services for High Point Treatment Center as well as the Director of the Brockton Area Prevention Collaborative. Hillary, received her Bachelor’s degree from Stonehill College and her Graduate degree from Northeastern University. She began her Prevention work in the City of Brockton in 2010 with a single grant secured to reduce opioid overdoses. Since February 2010, Hillary has been responsible for the expansion of the BAPC, which now consists of 6 staff members that coordinate 5 substance use prevention grants across 9 communities. This position has Ms. Dubois working with various key stakeholders to educate the community including active opioid consumers, individuals in recovery, their loved ones, service providers and the community at large on the risks factors of an overdose as well the signs and symptoms, and ultimately how to save lives. Hillary is most proud of the work that she has done with law enforcement in the local area. She was integral in training all of the police in nasal Naloxone after years of being told that it would never happen. Being involved with the evolution of law enforcement and their approach to substance use disorders has been one of the most meaningful aspects of her career. Prior to Ms. Dubois’ work with the Coalition, she worked with a variety of different populations. In 2005, she worked with men who had just been released from prison at a transitional housing unit in Dublin, Ireland. All of the clients that she worked with, in addition to having criminal justice involvement, all had substance addiction, with approximately half of the clients struggling with heroin use. In 2013, Hillary received the Excellence in Human Services Award from the Community Services of Greater Brockton. In 2017, Hillary was recognized by the national group Police Assisted Addiction Recovery Initiative (PAARI) for her outstanding leadership in linking law enforcement to community based solutions. Hillary is a natural leader. Her intelligence and quick wit are unmatched, and her dedication to the communities she serves is admirable. Selfless, caring, and thoughtful are only a few of the words that can be used to describe her. When Hillary isn’t at work she enjoys spending time with her family and two little boys, listening to all kinds of music- from Biggie to the Grateful Dead, and taking long walks through Target. 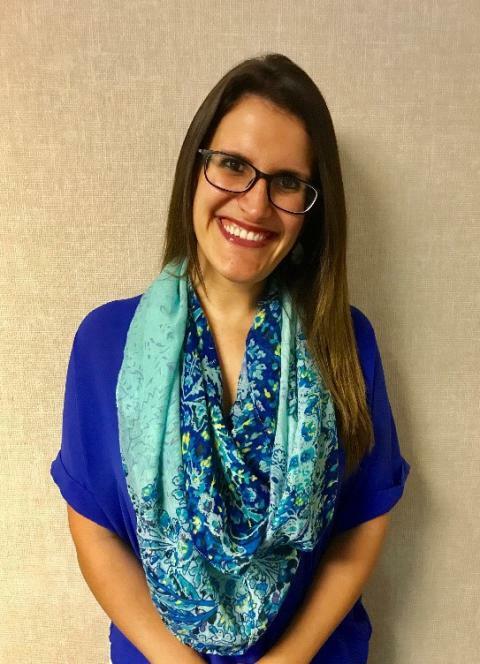 Amanda Sandoval, Assistant Director of Prevention Services for High Point, began her professional journey at Bridgewater State University (BSU) in 2012. During her final semester working towards her Bachelors of Science in Psychology, minor in Sociology, Sandoval was hired as an intern at BAMSI’s Cope Center in Brockton, MA. The Cope Center, which serves as a Naloxone pilot site, inspired Sandoval’s passion of working with individuals struggling with substance use disorders. After graduating from BSU, Sandoval began her career by working as a part time Administrative Assistant for the Brockton Mayor’s Opioid Overdose Prevention Coalition with a single grant. Over the past four years, her natural ability to develop authentic relationships with community members and her hardworking nature allowed her to quickly move to her current role as the Assistant Director of the Brockton Area Prevention Collaborative (BAPC) and Prevention Services for High Point. In her current role, Sandoval oversees five substance use prevention grants addressing nine communities in Plymouth County, Massachusetts. Sandoval has combined her skills and experience with her self-motivated and dedicated personality to develop and strengthen prevention related initiatives across southeastern Massachusetts. To further her experience and knowledge around addiction, Sandoval became a Certified Prevention Specialist in 2014 and has also served as a clinician for Brockton’s Addiction Treatment Center at High Point. In addition to her roles through High Point, Sandoval is an active member of Community Services of Greater Brockton executive board and in the past has served as the secretary and treasurer to this organization. In 2016, Sandoval obtained a masters level clinical internship at Rockland High School and worked with students within their junior and senior high school to further her experience as a future social worker. In 2017, she obtained her advanced year masters level clinical internship at the CASTLE, providing clinical services to adolescents suffering from substance use disorder and mental health diagnosis. Sandoval graduated with her masters in clinical social work in May 2018. Amanda’s creativity is an integral part to these grant funded prevention initiatives. Outside of the office Amanda can be found spending time with her friends and family, including her daughter, taking photographs, and spending time outdoors. Anna is currently employed through the Prevention Services Department of High Point, working as a part time coordinator for the Brockton Area Prevention Collaborative. She earned her Bachelor of Science in Psychology from Bridgewater State University (BSU) in 2014 and her Master of Arts in Clinical Psychology from BSU in 2016, has been with the Collaborative since January of 2014 when she first interned for the program. While completing her undergraduate degree, Anna completed a job shadow program for New Hope Domestic Violence program in Attleboro. In addition, Anna was a co-author at Bridgewater State University on a research study that tested the manipulation of partner-objectification. After completing her Bachelor Degree, Anna immediately began to pursue her Master’s degree in Clinical Psychology. 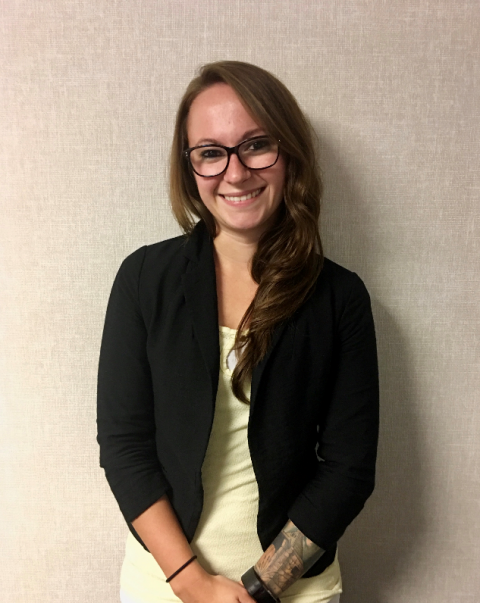 In May of 2015, Anna accepted a Master’s level clinical internship at the Men’s Addiction Treatment Center and was hired as a per diem clinician in January of 2016. Upon completing her Master’s in May of 2016, Anna became an Inpatient Psychiatric Clinician at High Point Hospital in Middleboro, MA. Since February of 2017, Anna has worked as a Primary Care Clinician at Bridgewater State Hospital, combining her passion for working with those affected by substance use disorder with her clinical training in psychology and mental health counseling. Anna completed a Spring internship in 2014 with the collaborative and was hired as a part time administrative assistant, working predominately on data collection, analysis and interpretation procedures. While completing her Master’s degree, Anna accepted a full-time Coalition Coordinator position with the Collaborative. During this time, Anna’s analytical and writing skills were used to aid in writing two grant proposals for the Collaborative as well as conducting all Key Stakeholder interviews with collaterals throughout the region. In addition, Anna helped to facilitate Overdose Prevention trainings. Currently, Anna works as a part-time Coordinator providing evening support to initiatives throughout the collaborative. Anna is able to combine her clinical skills and drive to help those impacted by substance use disorder to contribute to the prevention services department. In addition to this, Anna brings a variety of talents to the team, including her ability to analyze and sort data and her grant writing skills. She is thorough and timely, and her attention to detail is unmatched. Anna’s work ethic is admirable, and her listening skills allow her to develop trust with individuals in the community. When Anna isn’t working she’s usually eating popcorn, attending concerts, and daydreaming about her next tattoo. Holly Savignano is the Community Advocate for High Point’s Prevention Services and the Collaborative. Although this may be her title, Holly is so much more than that for the team. Her attention to detail allows her to keep all of Prevention Services organized and moving forward. Not only is her ability to multi-task and coordinate our daily activities impeccable, but she is the glue that keeps it all together. Holly graduated from UMass Dartmouth with a degree in Business Administration in Spring 2018. On her off time, Holly enjoys a wide variety of entertainment, party planning and horticulture. She loves to travel, go to the beach and spend time with her family and friends. 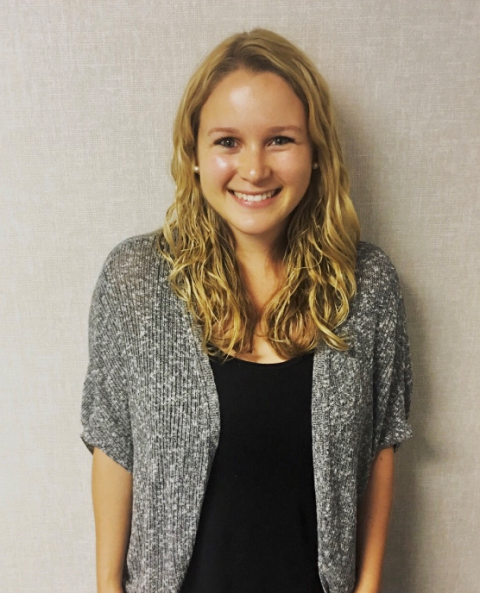 Gabrielle Peruccio, 2014 graduate of Stonehill College, joined the Prevention Services team at High Point Treatment Center in August of 2016 as a Coordinator for the Brockton Area Prevention Collaborative. Gabby holds a Bachelor’s degree in Sociology with a minor in Elementary Education from Stonehill College. As an undergrad, she focused on expanding her skills in non-profit leadership through Stonehill’s unique program, Developing Fundraising Leaders Institute. Peruccio worked for a local non-profit, School on Wheels of MA, throughout her senior year and continued on as a volunteer thereon after. Beginning in 2014, Peruccio served two years as a Massachusetts Campus Compact AmeriCorps*VISTA for Stonehill College’s Office of Community-Based Learning and Downtown Center for Community Engagement. Through this position, she strengthened campus-community partnerships while leading a positive youth development coalition in the City of Brockton. 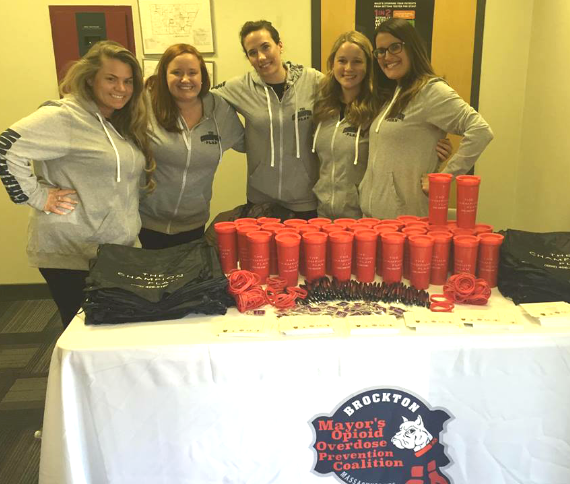 At this time, Peruccio worked closely with the Plymouth County District Attorney’s Office to support substance use prevention education throughout the city. Her ability to create sustainable partnerships and community-wide collaboration across a variety of sectors allowed for a smooth transition into her current role at High Point. Gabby’s impeccable work ethic, consistency and grant writing skills are only some of the great qualities that she brings to the team. Her compassion and patience are apparent in every task she takes on. 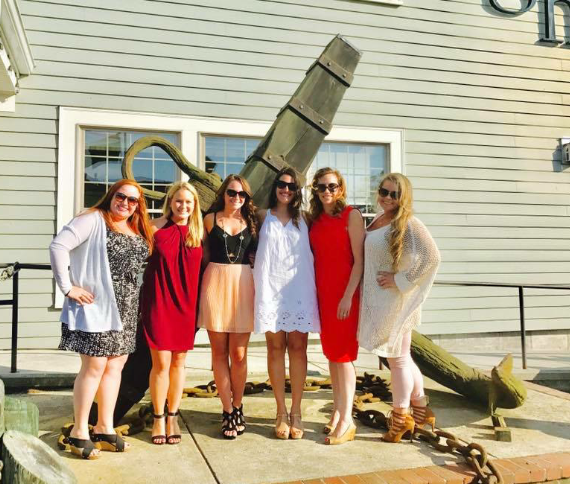 When Gabby isn’t in the office she loves to spend time on the Vineyard, with her dog Chappy, family, and friends. 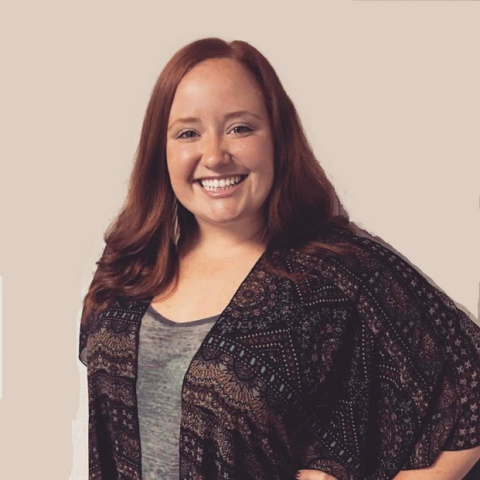 Kelly Macomber is currently employed through the Prevention Services department of High Point and works as a coordinator for the Brockton Area Prevention Collaborative. 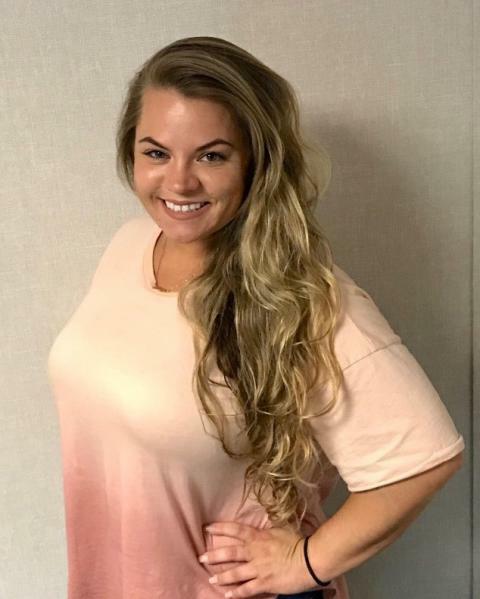 Macomber, who earned her Bachelor of Arts in Criminology with a minor in Psychology from Stonehill College in 2013, spent two years working for the Director of Social Services at the City of Brockton Mayor’s Office to help develop, support and expand multiple social service grants in the city. Upon graduation, Macomber was hired by Teach for America, an organization who enlists, develops and mobilizes promising future leaders to create educational equity for the nation. She began her commitment in the state of South Carolina. During her time as a corps member, Macomber participated in multiple professional developments to strengthen her skills as an educator and to expand her knowledge around servant leadership, diversity and culture building. Macomber was employed through Charleston County School District from 2013-2016 and taught 6th grade English Language Arts at Jerry Zucker Middle School of Science. During this time, Macomber earned The Henry Yaschik “Service Before Self Award” and was recognized for going above and beyond for her students and co-workers. In addition, Macomber served as a representative for the U.S. Department of Education’s Office of Special Education Programs initiative entitled the Positive Behavioral Interventions and Supports (PBIS) to help strength social behavior and academic performance amongst youth. In 2016, Macomber earned her Master’s in Education from Francis Marion University in Florence, South Carolina. Since moving back to Massachusetts in June of 2016, Macomber has combined her background in education and instructional accommodation to create engaging lesson plans and curriculum for youth around substance use disorders, the impact of the opioid epidemic, and consequences related to underage drinking. Macomber utilizes her love for learning and eye for creativity to increase her knowledge around addiction and the brain, grant writing, and prevention strategies. Kelly’s experience has allowed the Collaborative to expand their prevention initiatives by implementing curriculum with students, leading professional development with teachers as well as bringing a new perspective to the team’s approach with training as a whole. 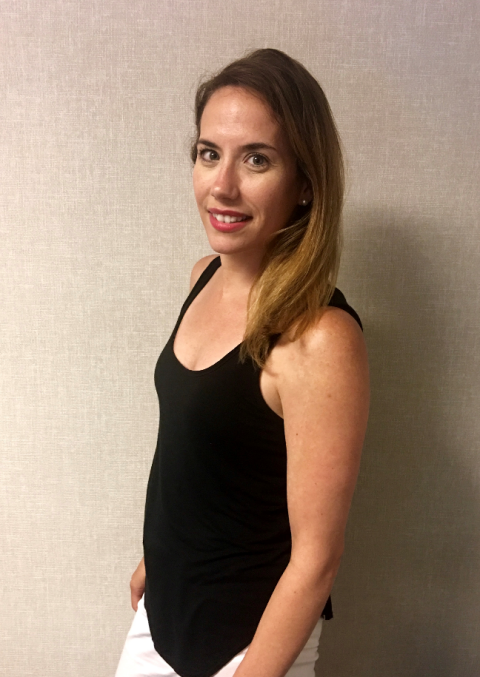 Outside of the office, Kelly enjoy kickboxing, traveling and spending time with friends and family!